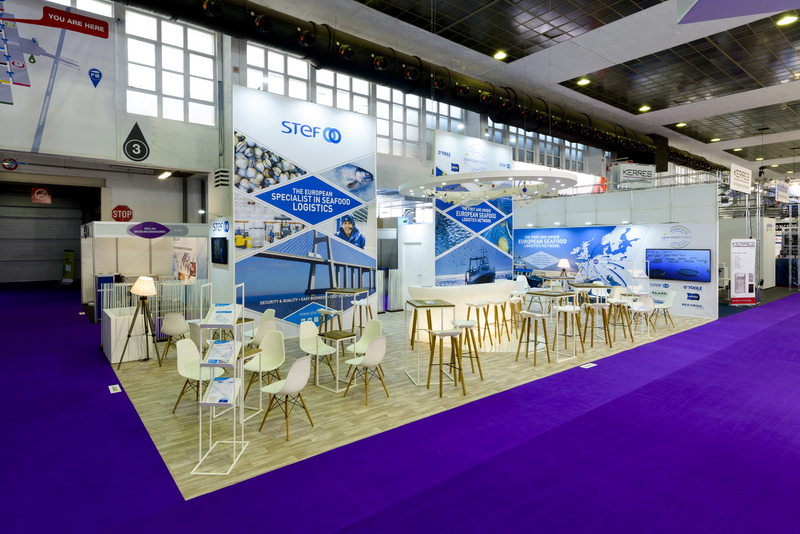 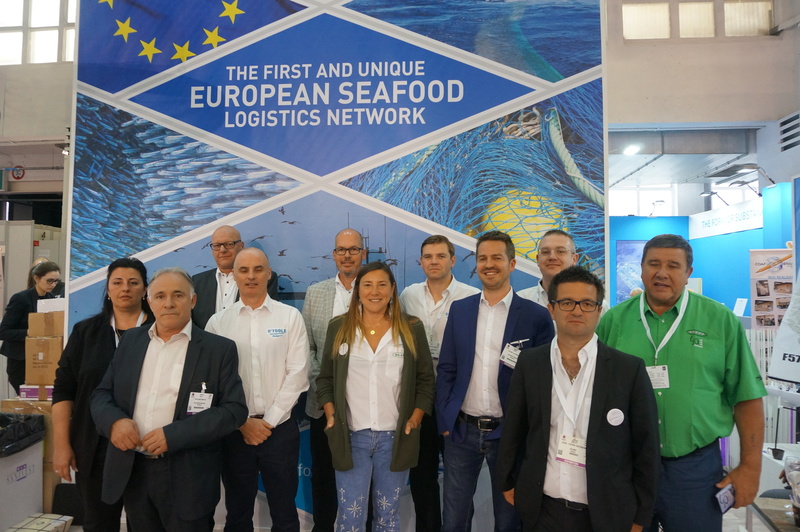 The SEAFOODWAYS network was well represented at Seafood Expo Global in Brussels, with a shared booth and the presence of all its members partners : STEF, OLANO, EXPRESS MARÉE, O’TOOLE TRANSPORT, KOTRA and MED FRIGO. 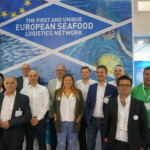 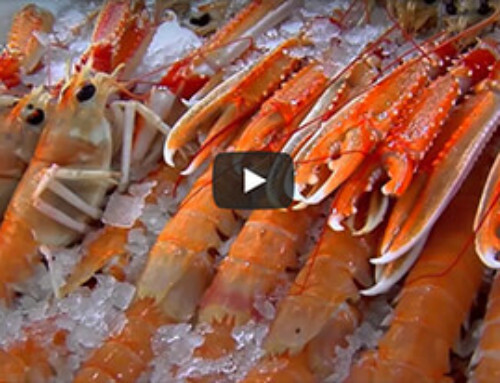 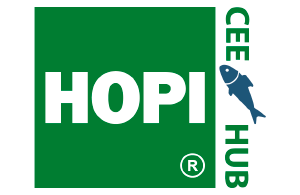 Two years after its creation, the first and unique European seafood transport and logistics network is growing and getting more and more efficient, thanks to the increased collaboration of its partners, located in France, Spain, Ireland, Netherlands, Denmark and Greece. 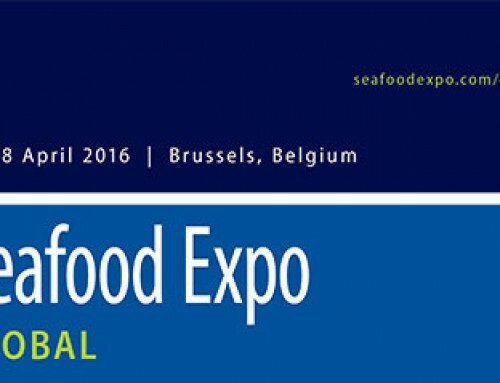 At Seafood Expo, members of the network have organized 2 cocktails on SEAFOODWAYS booth. 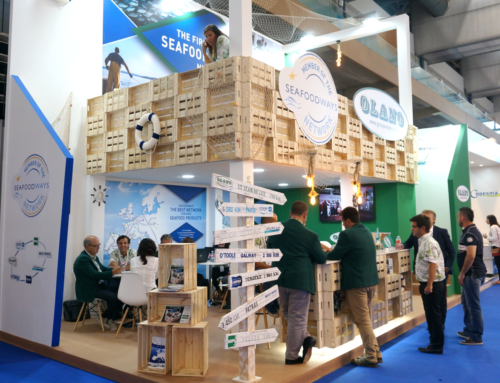 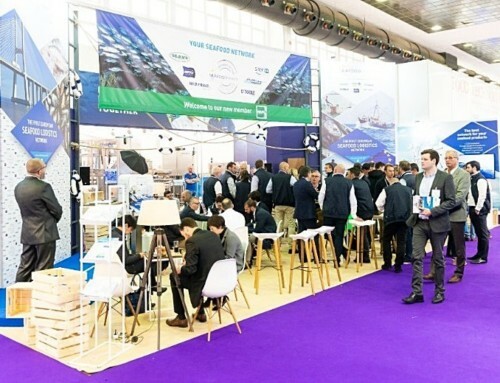 It was a great opportunity to gather customers and partners, but also for SEAFOODWAYS members to present their regional specialties, in a friendly atmosphere.